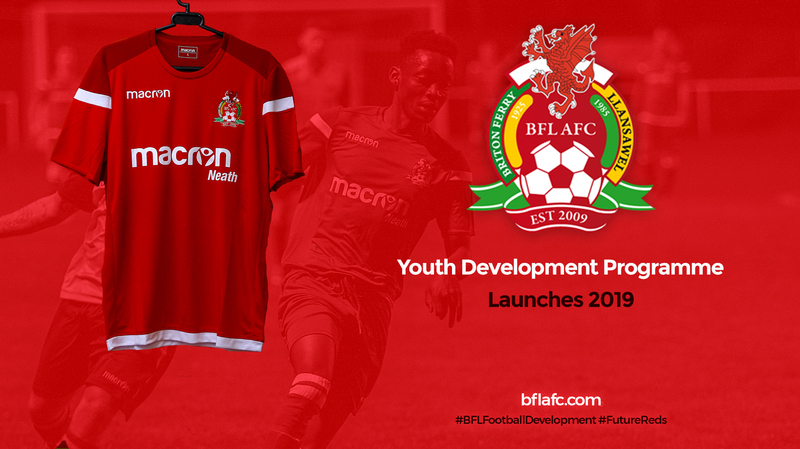 Ross Norgrove's Reds return to the Ladies Welsh Premier League with a opening fixture against Cardiff City at the Old Road on Sunday 2nd September. 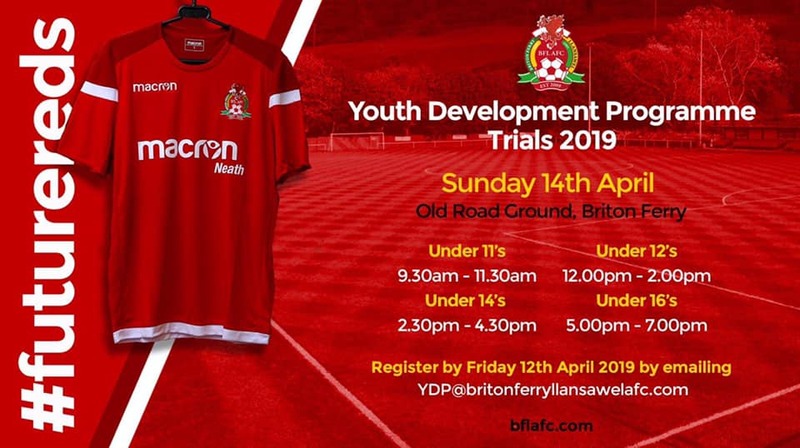 The Reds will be looking to establish themselves back in the Welsh Premier after securing a return by being crowned West Wales Champions last season. 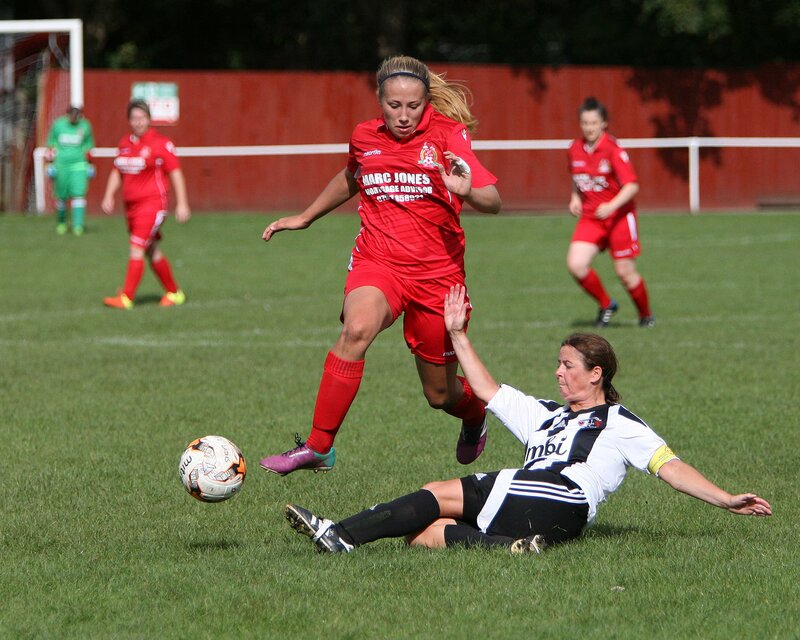 A tough opening month also sees the Reds visit Abergavenny Women (Sept 9th) and Caernarfon Town (Sept 30th) and host Swansea City (23rd Sept).